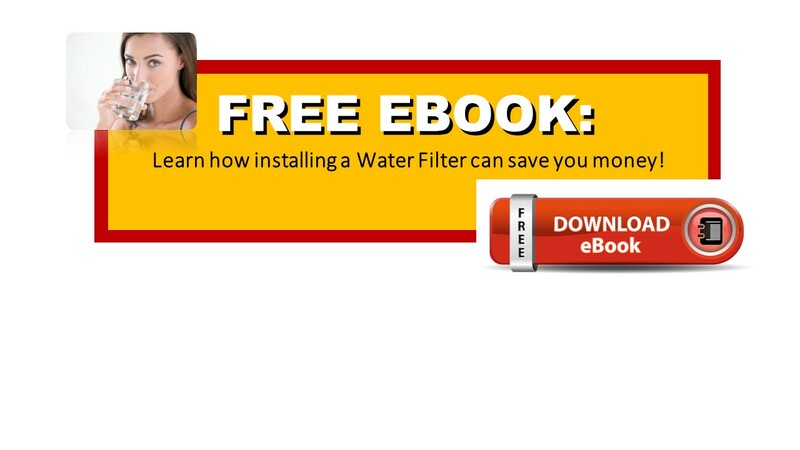 Pipelines pose a risk to drinking water | Gold Water Group Gold Water Group - specialists in drinking water filtration and whole home water softeners 1-866-222-9308. Pipelines can pose a risk to safe drinking water. It was found that more than 1,000 fittings along the TransCanada Pipeline might be made of substandard materials and might have the possibility to burst, according to documents acquired by Radio-Canada. Some of those elbows and steel fittings are situated along a stretch of gas pipeline in North Bay, Ont. 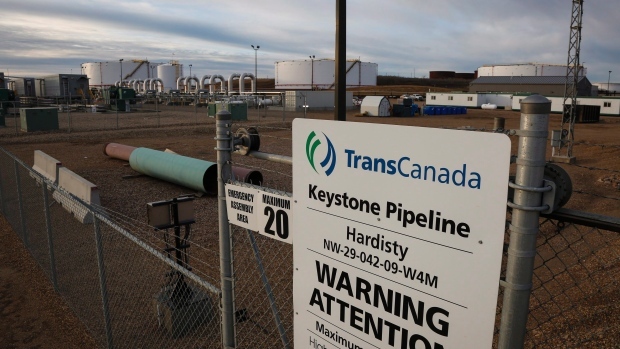 TransCanada has made arrangements to change the portion of pipeline from gas to oil as a component of its Energy East venture, a proposed pipeline that would move oil from western Canada eastbound. A spokesman said the current pipeline has ruptured in the past, but did not pose a risk to the lake, as the natural gas was released into the atmosphere. It wouldn't be the same if those pipes were carrying oil. "If we had to close down the water treatment plant so that the oil ... doesn't get pulled into our whole drinking water system, we have no ability to service 54,000 individuals," he said. 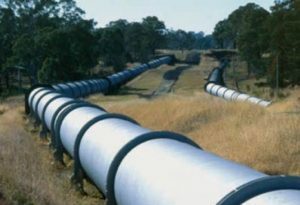 TransCanada has been advised the best method of eliminating risk of corrosion failures would be to install several piggable drips ( ie innopipe) along their system. With all moisture removed the chance of a galvanic cell developing and corroding the pipe wall is significantly reduced. Lets hope that they implement this made in Canada technology. Although many support the pipeline, in this case the pipeline should be routed through another less sensitive area of North Bay. The pipeline crosses many lakes and rivers but in this case, North Bay could be left without a water supply if the pipe ever did have a leak. Concerned citizens are saying "With pipelines, everything's great until a leak, look at the 70.000 people in Sask. with their drinking water contaminated, because they accepted to cut corners. I'm wondering if this could become a huge mistake. Oil will be on a downfall because of the new developments in other areas, such as windmills and batteries which performs more and more every year." Don't take risks with your drinking water. Call Gold Water Group today and have us come to your home or business and perform a water quality evaluation. Don't risk your families health give us a call today at 1-844-750-GOLD (4653). This entry was tagged Barrie Ontario, drinking water, Gold Water Group, leaking pipelines, pipeline burst, pipelines, risk to lakes, water filter, water purification, whole home water conditioning. Bookmark the permalink. ← Gold Water Group aims to inform everyone about the wasteful water bottle crisis.